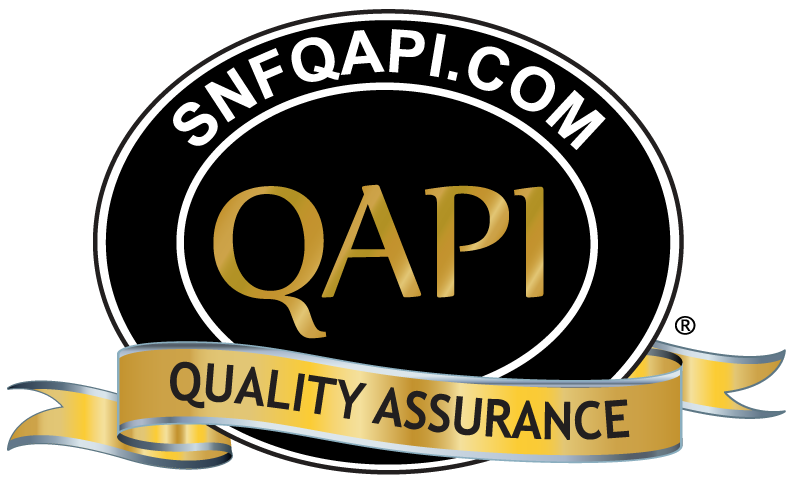 SNFQAPI is committed to helping our client facilities improve the quality of care they deliver every day by providing a better understanding of regulations that guide them. SNFQAPI client facilities averaged fewer deficiencies than the national average in 2013, 2014, 2015 and 2016. 98% of SNFQAPI client facilities proudly displayed 5 Stars on www.medicare.gov Nursing Home Compare in 2013, 2014, 2015 and 2016. Quality Resident Care, Excellent Documentation & Outstanding regulatory compliance reduce litigation. SNFQAPI online tools provide you with a roadmap for a litigation-free facility. SNFQAPI identifies residents that pose the greatest risk for readmission to the acute hospital through algorithms. 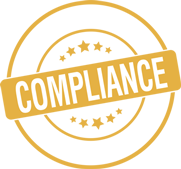 Regulatory Compliance & Resident Satisfaction go hand and hand. SNFQAPI is designed by Health Care Professionals for Health Care Professionals. Measure regulatory compliance in Resident Choice, Quality of Life, Clinical Care, Management Practices, and Facility Standards on any computer, smart phone, iPad or other wireless device. Indicators are questions written for both QIS and Standard Surveys and are assigned to Committee Members on a periodic basis to determine compliance with a specific Federal regulation. SNFQAPI online tools analyzes clinical data with a sampling of resident names with a higher potential of being affected by a deficient practice. SNFQAPI.com identifies deficiencies and writes a Plan of Correction (POC) for you. Your CMS-2567 comes with FTag, Regulation, Scope & Severity, Findings, Statement of Deficiencies & Plan of Correction. Let residents, family and caregivers know that you’re passionate about the quality of care you provide, by proudly displaying your Five-Star Rating. See what Administrator’s are talking about and go for that zero deficiency survey today for only $385 per month.